Glowy: Shoes Of The Day: Sophia Webster Lana and Madame Butterfly Slides. Shoes Of The Day: Sophia Webster Lana and Madame Butterfly Slides. 1. 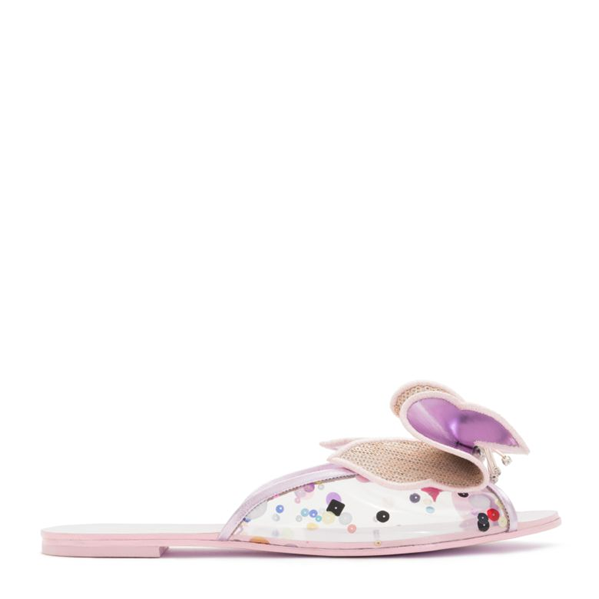 Sophia Webster Lana Slide. Sparkle with our silver flat slide with pink sequin and rosa mirror Butterfly detail and embellished with disco sequin vinyl side panels. 2. 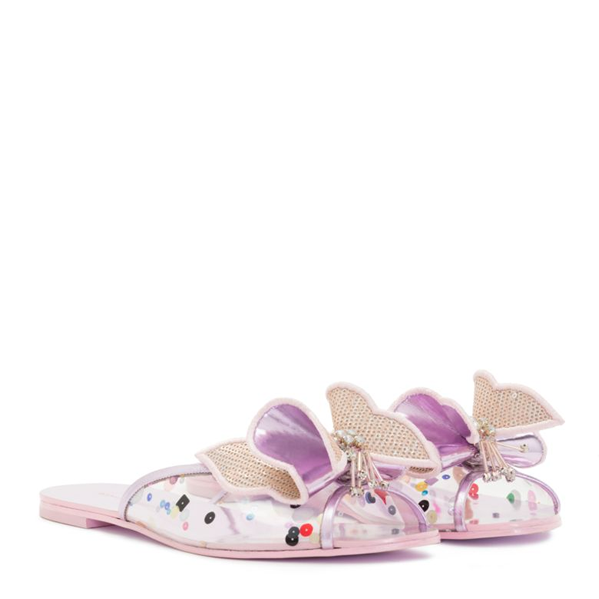 Sophia Webster Madame Butterfly Slide. Which is your favorite? 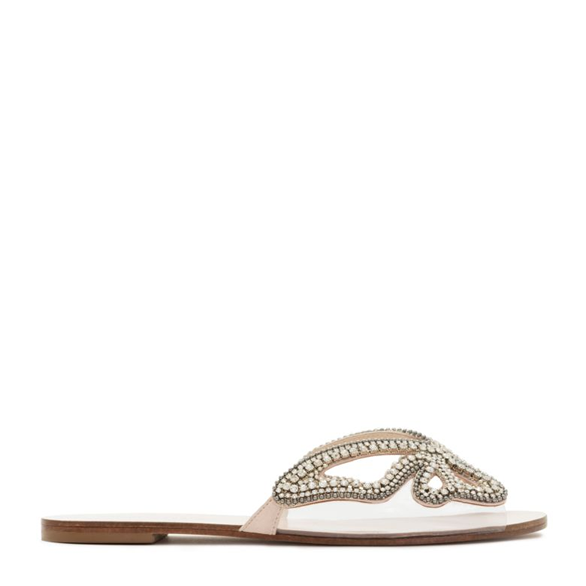 i love the Lana slides looks more girly and stylish for me. These slides are so fun!